Got that is a bag of parts. For some reason one part of train (it look like train to me) is upside-down by direction of stubs. 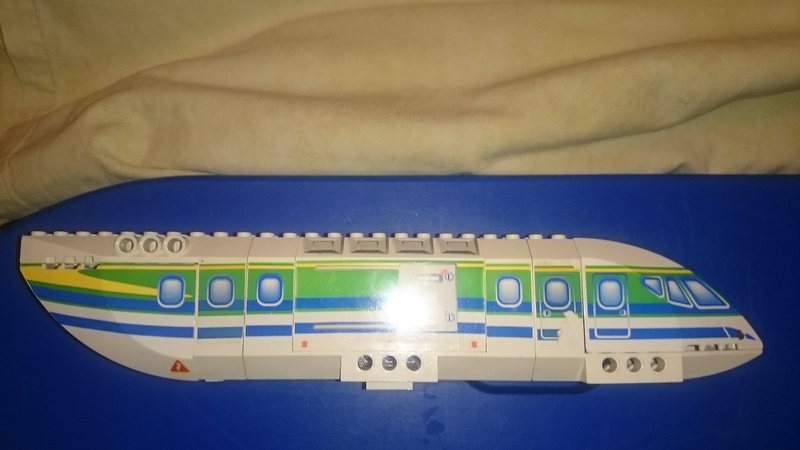 Browsed through all 4 hundred sets by searching for 'train' on Bricklink but had not spotted that one. 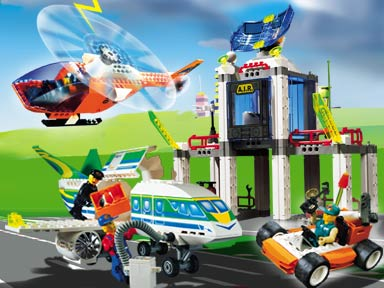 I do not know much about LEGO, but that what you show in the photo looks like an airplane to me. Perhaps I'm right, perhaps I'm wrong. It's from A.I.R. Operations HQ (4620).